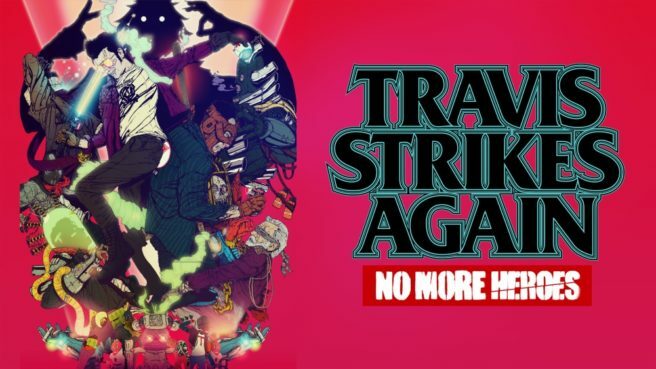 With Travis Strikes Again: No More Heroes finally landing on the Switch, Grasshopper Manufacture has published an official launch trailer. As expected, the video highlights all the different types of gameplay that are present within the game. Make sure to view the footage below.